Are you looking to start working from home? Here are some fabulous free eCourses that will cost you nothing but could really help you – or a friend – this autumn. 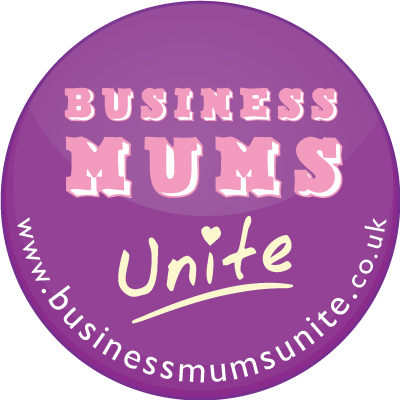 If you know a mum who is thinking ‘I need to start earning’ as the kids go back to school, suggest she joins Mumpreneur in a Month. 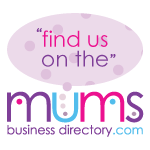 If you know mums who’d love to blog but don’t know where to start, suggest they take part in the Mum Blogger eCourse. And if you know someone with a business who has yet to make the most of blogging to find new customers, suggest they join the ACEBlogger eCourse. Please share the links via twitter, Facebook or on your blog – we want to help as many people as possible this Autumn. This entry was posted on Wednesday, September 7th, 2011 at 9:10 am and is filed under Work From Home. You can follow any responses to this entry through the RSS 2.0 feed. You can leave a response, or trackback from your own site.